Final act of EUSJA’s 2014 general assembly in Vienna was the election of Satu Lipponen from the Finnish Association of Science Editors and Journalists (FASEJ) to its new President. 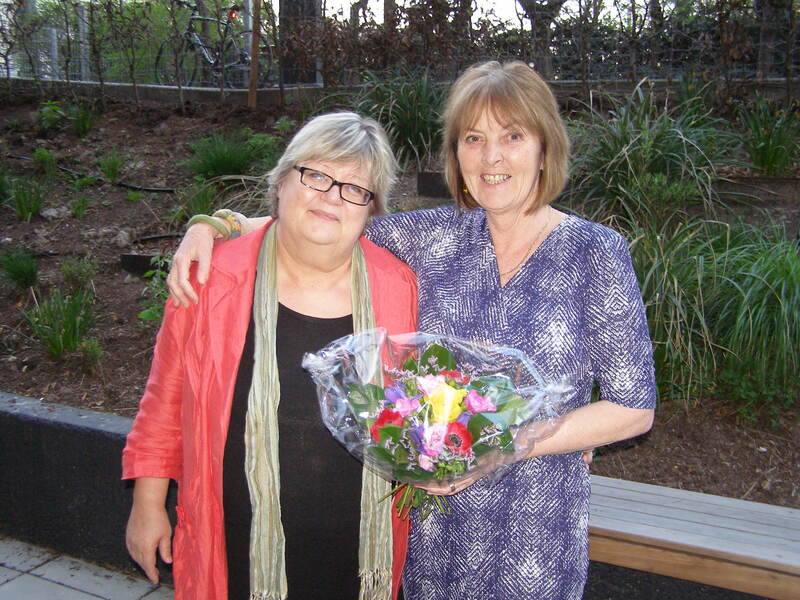 Satu succeeds Barbie Drillsma who served for two two-year terms since 2010. 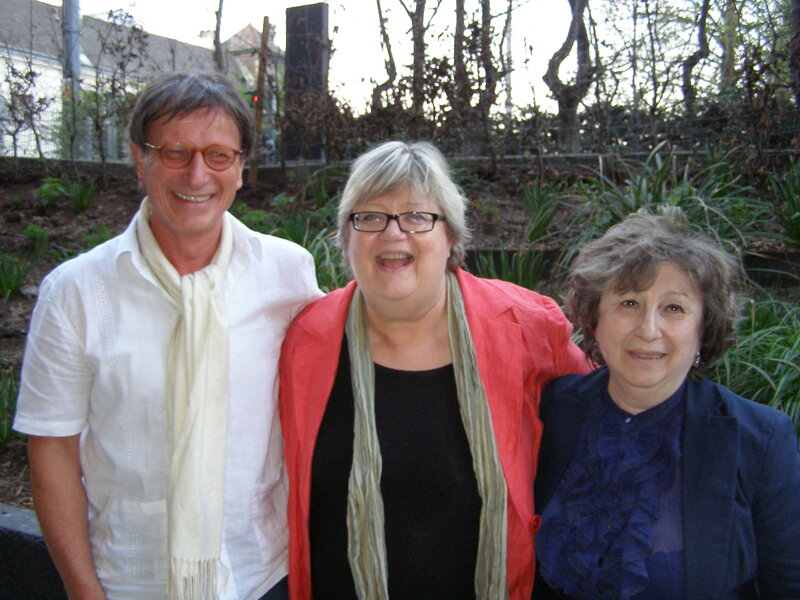 Viola Egikova as Vice-President and Wolfgang Goede as Honoray Secretary were re-appointed. The general assembly thanked Drillsma for her diligence in the past years and congratulated Satu. 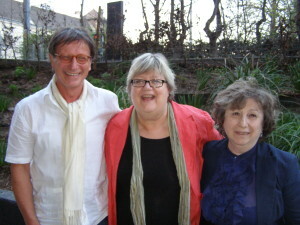 Honorary Secretary Wolfgang Goede, President Satu Lipponen, Vice-President Viola Egikova. Here is Satu’s presentation and introduction to the assembly. Dieser Beitrag wurde unter Eigenveranstaltungen, News, Veranstaltungen abgelegt und mit EUSJA GA 2014 verschlagwortet. Setze ein Lesezeichen auf den Permalink.